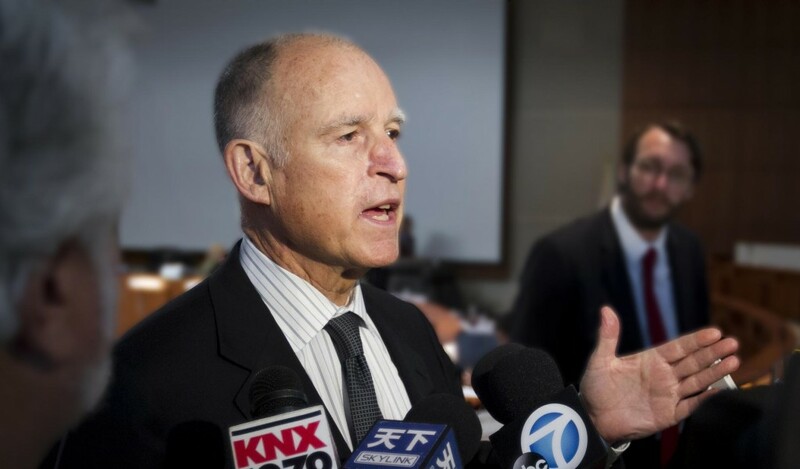 Governor Jerry Brown of California signed a historic law which could make his state the first to allow undocumented immigrants to purchase health insurance under the Affordable Care Act. SB10 directs the state to negotiate a waiver with the federal government to allow this population to purchase insurance on the state’s Covered California Health Insurance Exchange. The bill was sponsored by Senator Ricardo Lara who has championed several recent legislative efforts in California to welcome and integrate immigrants. If it is implemented, this bill could result in up to 390,000 more Californians getting health insurance. While the Affordable Care Act has greatly increased the number of people with health insurance, it notably prevented undocumented immigrants from purchasing insurance on state exchanges, which are online marketplaces for health insurance. When the ACA passed, immigrant advocates decried the exclusion of undocumented immigrants. Leaving a significant portion of the population without access to insurance is not cost-effective because more people could result in lower premiums for everyone. Excluding them from primary health care is also more expensive in the long run. In California, there are approximately 2.6 million undocumented immigrants, which make up seven percent of its population. The state already extended its Medi-Cal program to all children under 19 years old regardless of immigration status. California continues to take the lead on facing the practical realities of a large undocumented immigrant population, passing a package of measures in recent years that provide access to driver’s licenses, professional licenses, education, and now health insurance. While the federal government has been stymied in its efforts to overhaul the U.S. immigration system, it can step up and grant California the waiver it needs to ensure that millions of its residents remain healthy.